Melanie O'Rourke is an Advertising Creative Services Director turned Energy Practitioner and Intuitive Mentor. Mel's aim is to create a unique service by combining her empathic, clairsentient skills with intuition and a mix of energy healing modalities to ensure her clients receive a person-centred, individual approach and leave the session empowered with tools for self-care, self-actualisation and self-healing. Mel has studied alternative therapies for the past 13 years and has been in the spiritual closet since early 2000s. 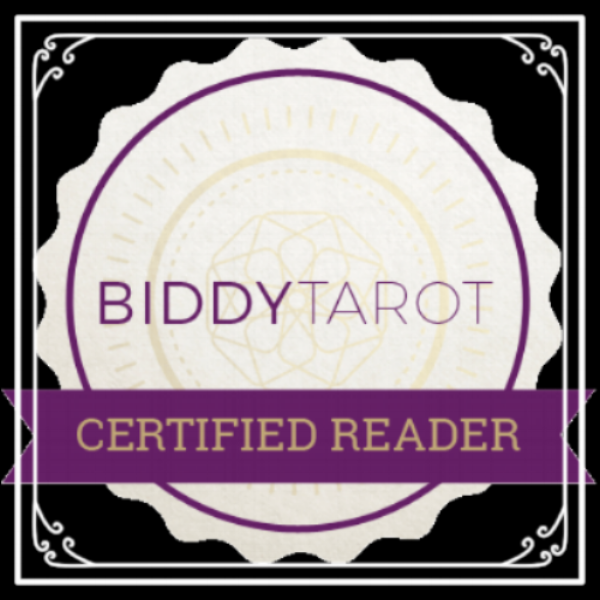 During this time she has completed a Diploma of Holistic Counselling Practice, Kinesiology Foundations and gained Accreditations in both Tarot, Reiki and EFT Tapping. For the past eight years, Mel has performed as a 'Representative' at Family Constellation Therapy. These group events are a very specialised form of energy healing founded by Bert Hellinger. To add to those modalities, Mel loves Astrology and have been fascinated by it’s principles for as long as she can remember. Diving deeper into the current astrological forecast and the monthly moon cycles Mel provides practical advice on how these energies affect our daily life and how to use these cycles to empower yourself and your situation. Mel embody’s old world and mystical charm, and with a love of velvet and vintage furnishings, the Velvet Chair was born to provide a unique healing space - so her clients can remove themselves from the world and relax. Finally Mel is a continual self-healer and student. Wanting to learn everything about energy medicine and alternative approaches to healing Mel trains with a variety of healers and regularly travels overseas to attend workshops and events in order to give herself and clients a true holistic experience. Melanie O'Rourke is a Advertising Creative Services Director turned Energy Practitioner and Intuitive Mentor. read more.